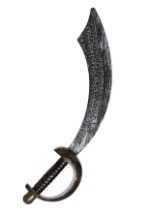 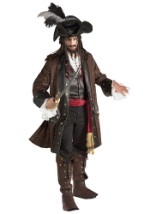 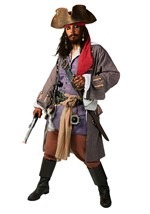 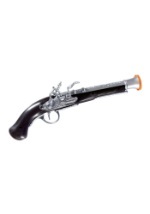 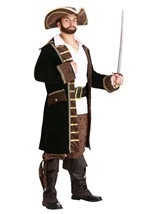 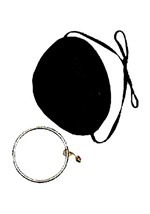 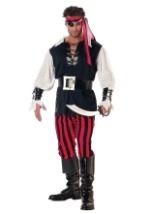 Transform into a handsome scallywag with this Caribbean pirate mens wig accessory. 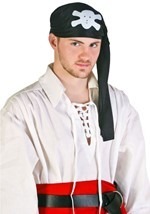 The wig has four braids with black and brown beads in them and the synthetic hair is attached to a brown bandanna. 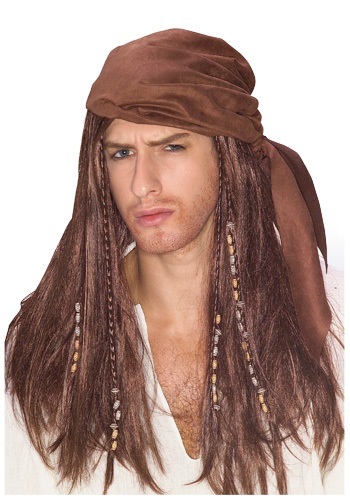 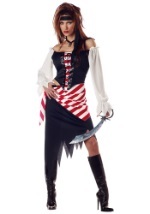 Take no prisoners this Halloween in this Caribbean pirate wig.